Adding a room to your home can be one of the most rewarding experiences you can have. Upon Completion you will begin to enjoy the added space on a daily basis and for years to come. Choosing a design professional is the beginning of a successful project because they have the expertise needed to work with your needs and desires to design the project that is right for you. Next you need to choose a qualified and professional Contractor to make bring what’s on paper into reality. He should be someone who is willing to work with you throughout the project to overcome obstacles and to stay on course until successful completion of your project. 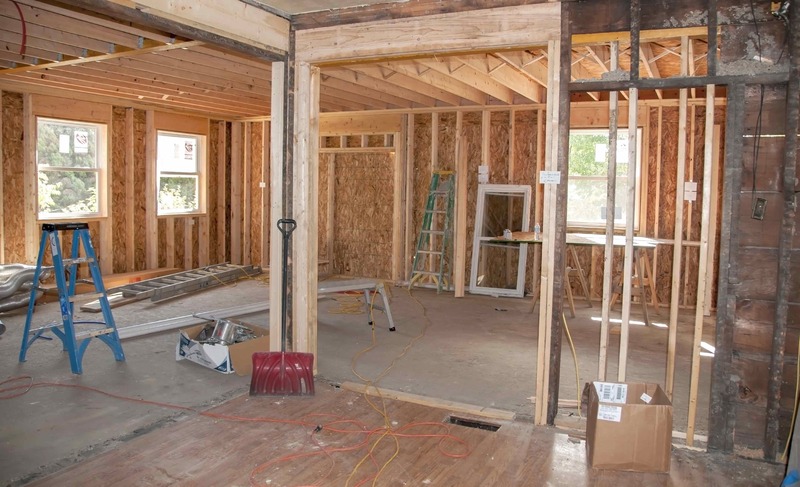 As general contractors with decades of experience, we are able to guide you through every aspect of your new construction or home renovation project.